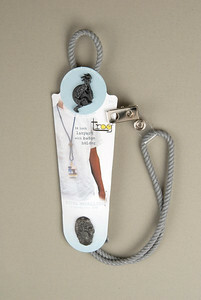 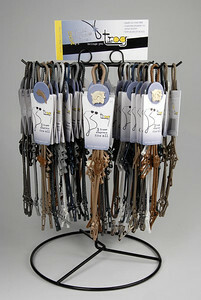 These shots are from a variety of product shoots used online, brochures and other marketing materials. 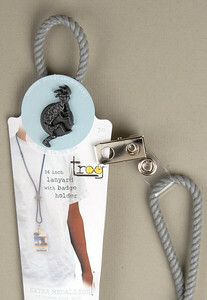 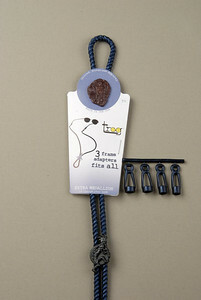 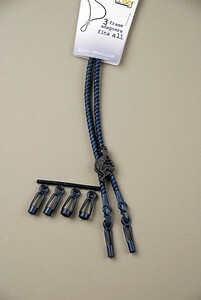 Trog product shoot for use in marketing materials and company web site. 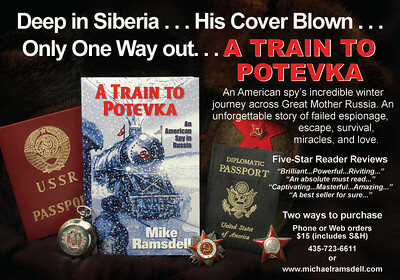 Photo shoot for Michael Ramsdell, author of A Train to Potevka.